THE MEMBER of Parliament for Madina/Abokobi constituency who is also the Ghana National Fire Service (GNFS) board chairman, Alhaji Amadu Sorogho last Tuesday created a scene at the premises of Oman Fm. He screamed at the top of his voice: “you are bush guys, you are stupid” among other invectives as he entered the premises of the radio station in a manner which suggested he was definitely going to hurl a blow at the host of an ongoing programme he had a bone to pick with. Kwakye, in his remarks, commented about how the unemployment situation had created room for fraudulent activities to be perpetuated by persons close to holders of important public office. Mr. Kwakye went on to drop a hint about how Mr. Sorogho’s GNFS Council Secretary had been arrested by the Madina police for duping a complainant under the pretext of getting him enlisted into the GNFS. Unable to contain the story as hinted by the radio station, the MP stormed the place and sought to march to the studios where the programme was going on to vent his anger. He had earlier called the station’s parliamentary correspondent Solomon Sasu to express his displeasure about the discussion on the network. Kwakye asked him to seek a rejoinder if he so wished but since the MP rather preferred to have a recording of the proceedings he asked him to make a request in writing and he would be obliged. Before he finally took leave of the premises of the station, the show host emphasized that his story that Sorogho’s secretary had been arrested was public knowledge and verifiable.Oman Fm has had a few such physical reactions by persons aggrieved about public discussions unsavoury to them. Interestingly, Amadu Sorogho has been a regular discussant on the radio station. 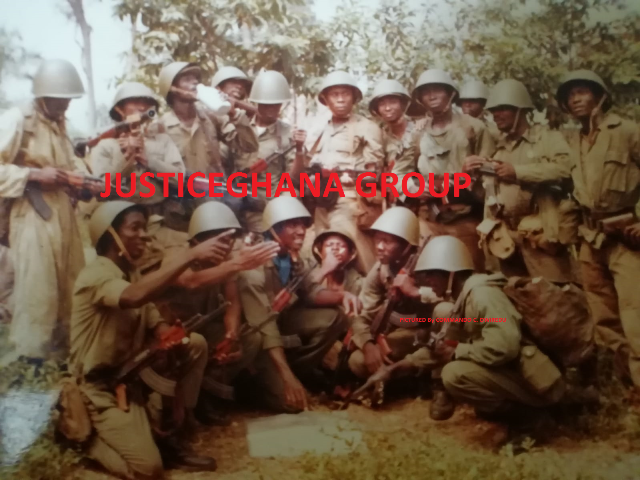 His appearance in that mood became a subject of derision long after he had left.When his personal secretary, Henry Ofei was contacted he admitted collecting money through a middleman to get some applicants enlisted into the GNFS.“I charged GH¢400 per person but I think that the middleman collected GH¢500 from the 15 persons and deducted GH¢100 for himself,” he said. Things went bad because the persons from whom the monies were collected were not enlisted he said explaining that he and his family members were going to meet to discuss how to refund the monies. His boss Alhaji Sorogho he said had asked him to step aside so he could sort himself out. Oman Fm disclosed that the GNFS Council Chairman used a service pickup, something they found unusual because according to them his position did not allow him to use the vehicle the way he was doing currently.